Catifa swivel chair on 4 star base made from chromed steel. 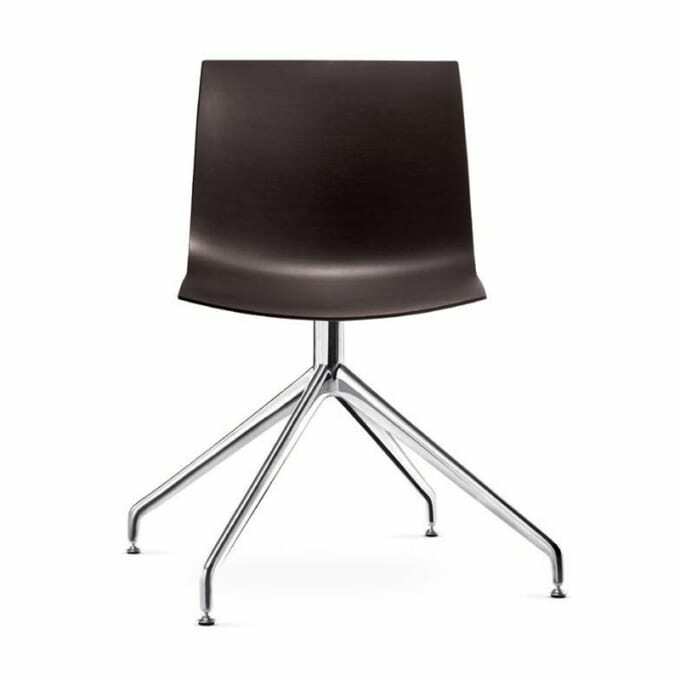 Catifa 46, model 0357 swivel chair without armrests. Seat shell double-curved plywood, 4 star swivel base. Do you have a question about "Catifa 46 (0357)"? How can we contact you?